Avi Cavale is the co-founder and CEO of Shippable (Techstars Seattle 2013), a venture-backed hosted continuous delivery platform built on containers. 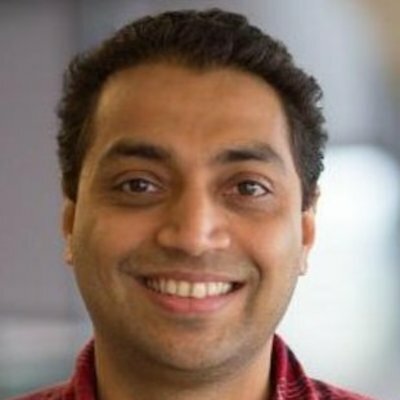 Previously, Avi spent over a decade at Microsoft building highly scalable Internet services and working on products like Xbox 360, Office365, Azure and Kinect. His most recent role was as director of product development at a Seattle startup. In his free time, Avi likes perfecting his bird photography or sipping Scotch from Islay.